Below you will find the performances that are needed to get a full-ride to an NCAA I school. How Good Do I Need To Be To Get a Partial Scholarship for Track and Field at an NCAA I (Power 5) School ? In the sport of track and field/cross country getting a full athletic scholarship is extremely difficult. 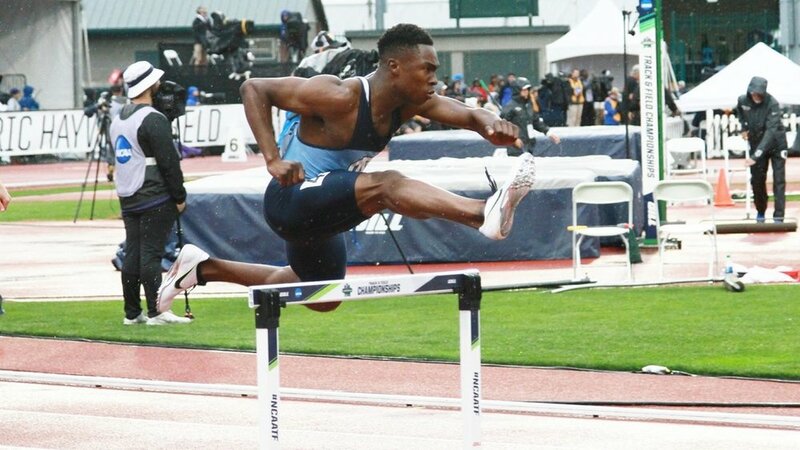 Men's Track and Field programs are allowed a maximum of 12.6 scholarships while the women are allotted 18. However, with over 20 events contested at the collegiate level, programs need to spread out their scholarship money. As a result, it is extremely common for track and field and cross country programs to offer partial athletic scholarships. Below you will find the general recruiting standards NCAA I Power 5 Schools are using to decide whether or not to offer a partial athletic scholarship. Remember, these standards are from "big-time" division one programs. Mid-major programs will have slightly lesser standards depending on their level competitiveness. How hard is it to compete for the USC Trojan Track and Field Team? Check out the standards below for the 2018 NCAA National Champion Women and the 4th Place Men. 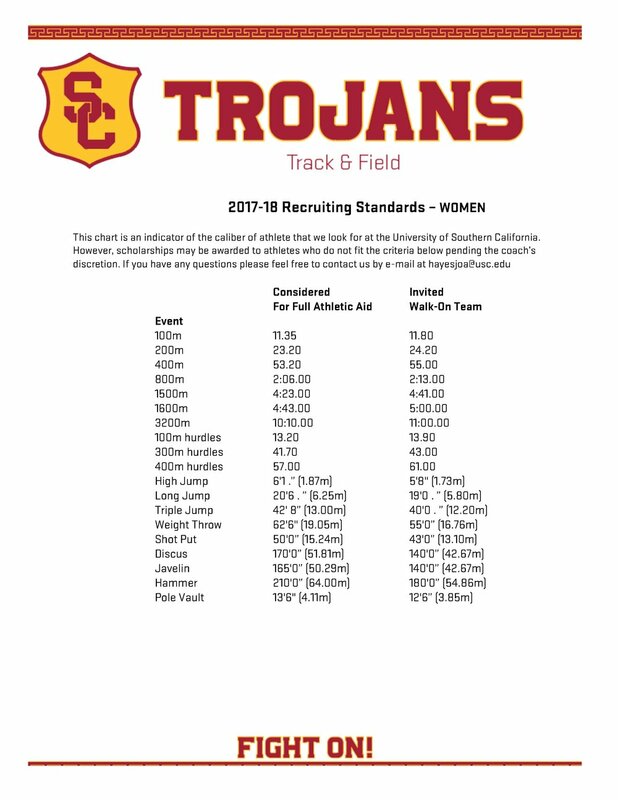 It is no easy task to run for the Trojans, but if you have what it takes to fill out their recruiting questionnaire below. 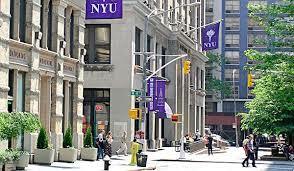 Interested in competing in Track and Field/Cross Country at NYU – check out their preliminary recruiting standards at the bottom of this article. Did You know that 19% of NYU’s Class of 2018 are non-US citizens –NYU actually has the highest number of International Students of any school in the United States. Javelin 154' 2" 95' 1"
Your junior year has come and gone. Most of you are weeks away from the start of your senior year. If you are finding yourself not being heavily recruited or with any real viable college options it is time to reevaluate your college search process. Obviously, there is still time to devise a new strategy and create a new outreach plan, but that time is here. Your first step should be to identify the why’s behind your current non-recruitment status. If coaches from the schools on your list are not responding to your communications, they are most likely not interested. If you have yet to hear from programs not on your list, they either do not know about you or they are not interested. Do not be passive – find out which it is and try to rectify the situation. Am I Fast Enough To Run At MIT? 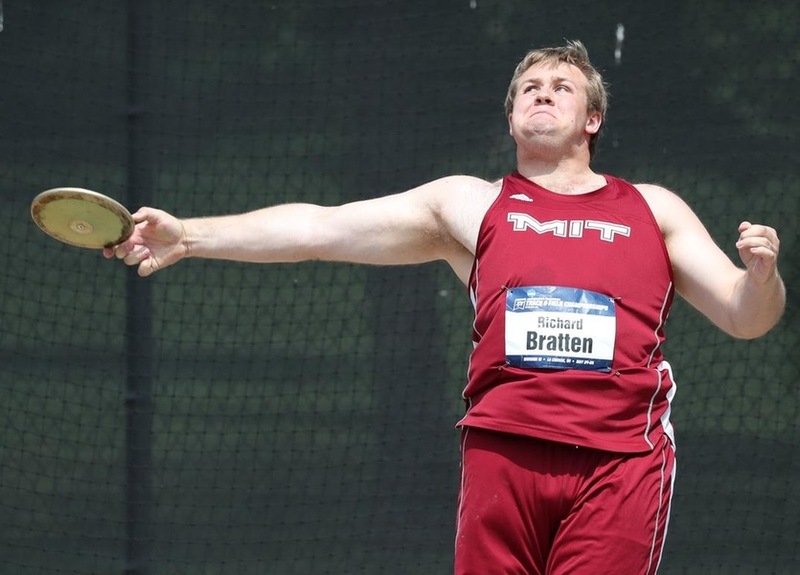 What type of student-athlete is MIT Track and Field looking for? To gain admittance to MIT as a recruited student-athlete, you are going to have to be fast and smart! MIT currently ranks #5 among all National Universities according to the US News and World Report College Rankings. Furthermore, they rank #1 in the High School Guidance Counselor category and rank #5 in the Best Value category. Numerous publications list their Engineering and Computer Science programs #1 in the country. Additionally, MIT tops almost every chart in providing undergraduate student research opportunities. A cool fact about MIT – They have a dedicated two-hour activities window from 5:00-7:00 p.m. where there can be no mandatory undergraduate academic exercises – so, no practice conflicts while there. A PARENT'S ROLE IN THE RECRUITING PROCESS.